Week 1 of our reading challenge was a success. Ben finished his book, Henry & Ribsy, quite early in the week, so was read quite a few others as well. Faith's choice, Molly Moon Stops the World, was a bit longer and took her the better part of the week to finish up. 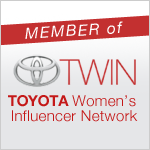 I loved my pick, The Sisterhood, which was a random find on Amazon that was even better than I anticipated. This week, we discovered one of our favorite local used bookstores had a sale. Their books are usually $4 and $2, but everything in the store was $1. Two separate trips later, we came home with about 60 new books for the kids. 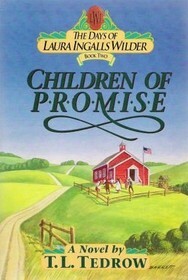 Me: Children of Promise by T.L. 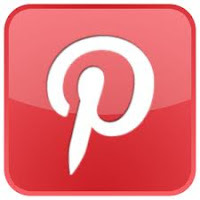 Tedrow - I've been obsessed with the Little House books since I was Ben's age. For $1, I'll give it a try. 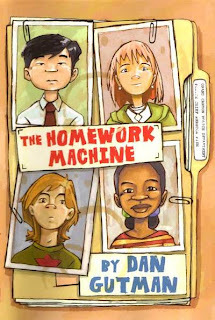 Faith: The Homework Machine by Dan Gutman - Her teacher started reading it to them at school, they ran out of time, and we found it for $1! 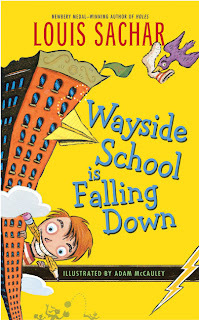 Ben: Wayside School is Falling Down by Louis Sachar - He loved the first one, so we just got the second and third. I remember reading it when I was a kid too.